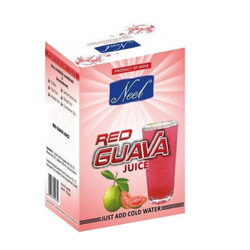 Our range of products include instant water melon drink powder, instant orange premix, instant aam panna premix, instant red guava premix, instant red guava juice premix and aam panna premix. 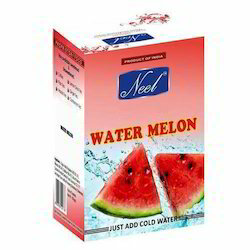 We are engaged in offering Instant Water Melon Drink Powder to clients. 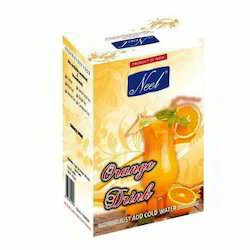 We are engaged in offering Instant Orange Drink to the clients. 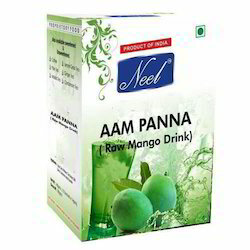 Aam Panna or Kairi Panha- It’s an excellent drink for hot summer.This tangy raw mango drink is a very delicious and refreshing, mainly consumed in the northern part of India.Great way to beat the heat, known for its cooling effects and prevent from heat strokes and heat exhaustion. 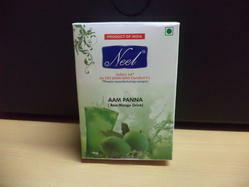 Packaging Details: 10 single serve sachets packed in 1 mono box and 100 monobox packed in 1 carton and also avilable in 1 kg pack. In order to keep pace with never ending demands of the customers, our company is instrumental in offering Instant Fruit Drinks. 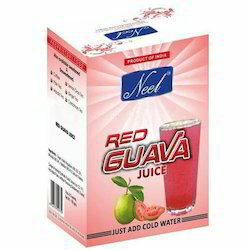 We are engaged in offering Instant Red Guava Juice Powder to clients. Aam Panna OR Kairi Panha- It’s an excellent drink for hot summer.This tangy raw mango drink is a very delicious and refreshing ,mainly consumed in the northern part of India.Great way to beat the heat, known for it’s cooling effects and prevent from heat strokes and heat exhaustion.